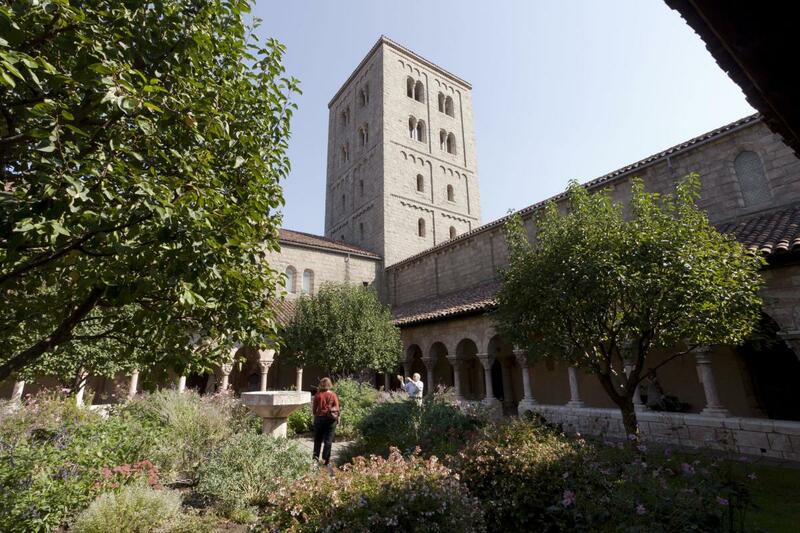 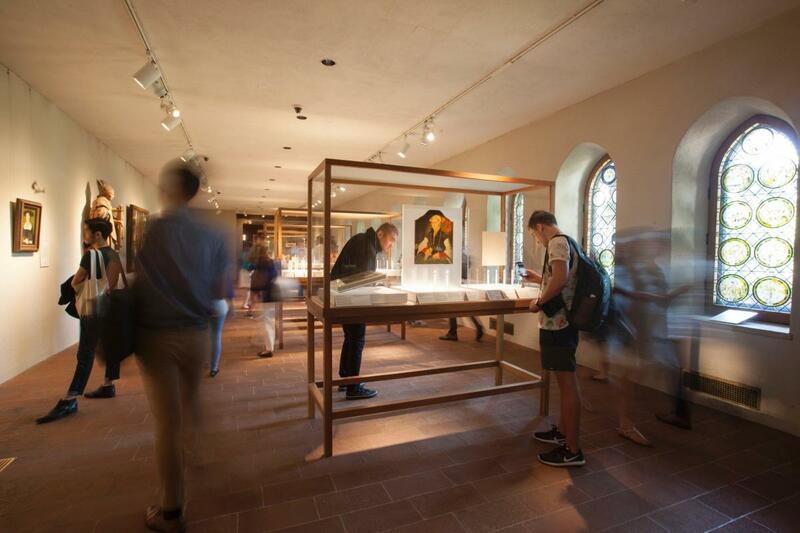 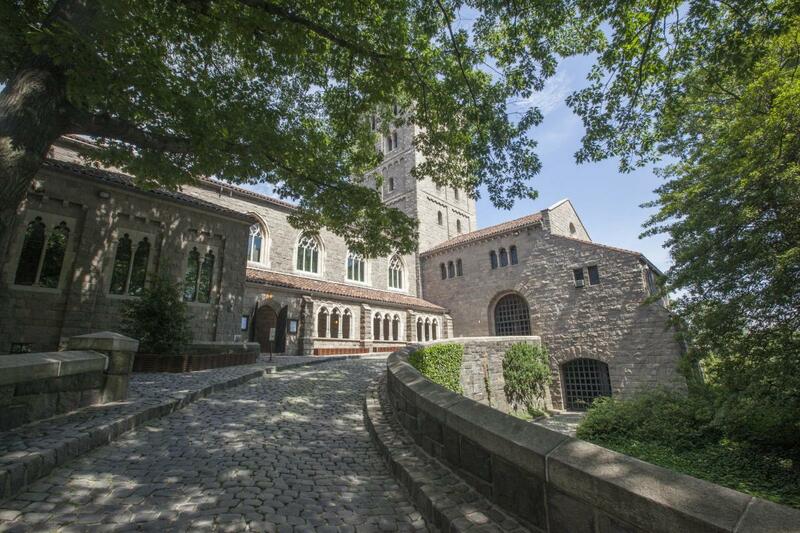 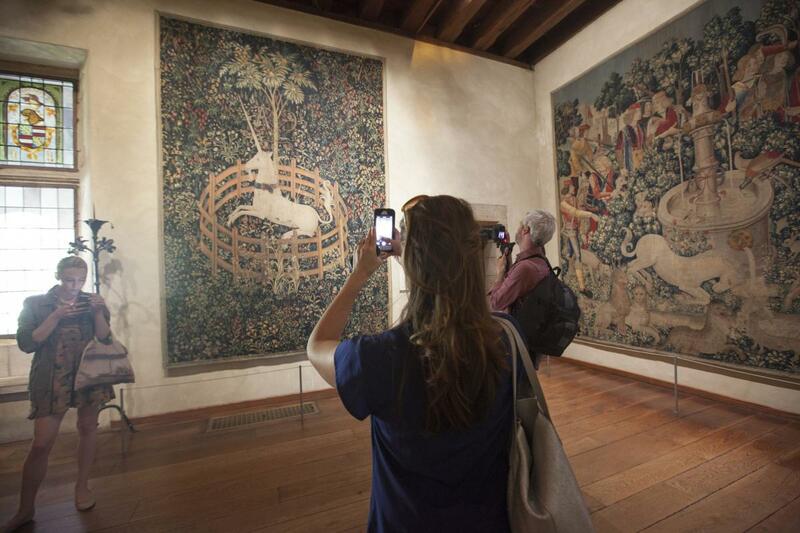 Discover the wonders of medieval Europe through the art, architecture, and gardens found at The Met Cloisters. 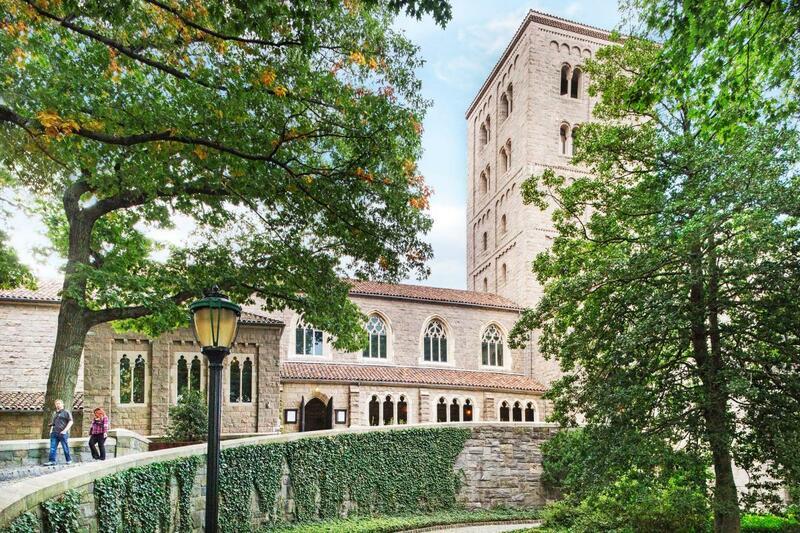 Enjoy unparalleled views of the Hudson River, stroll through enchanting gardens and see masterpieces of medieval sculpture, stained glass, tapestries and more. 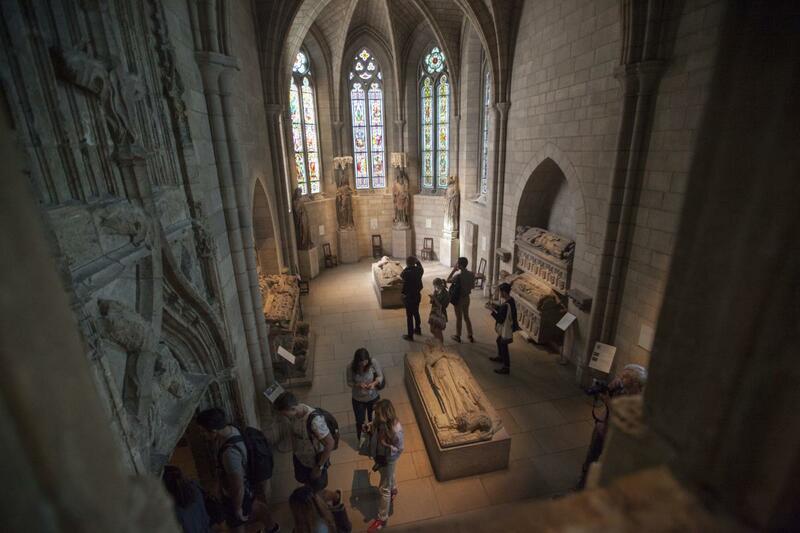 The Met presents over 5,000 years of art from every corner of the world for everyone to experience and enjoy. 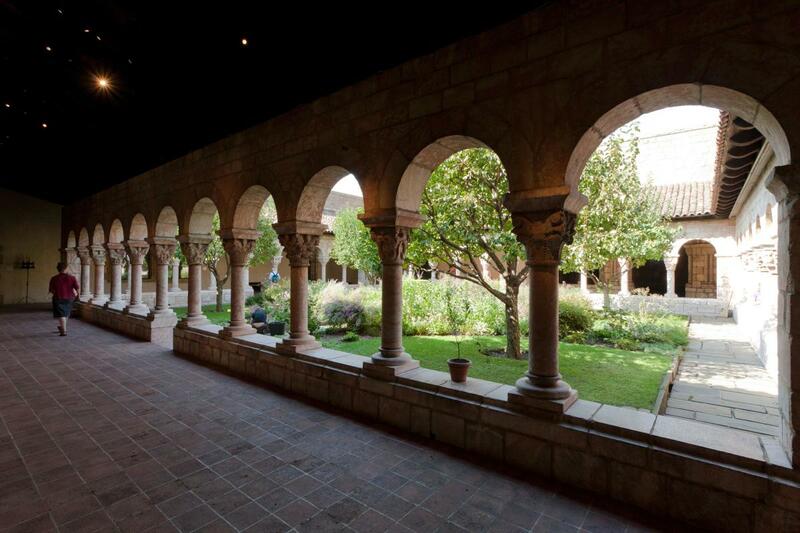 Beside The Met Cloisters, the Museum lives in two other iconic sites in New York City—The Met Fifth Avenue and The Met Breuer.